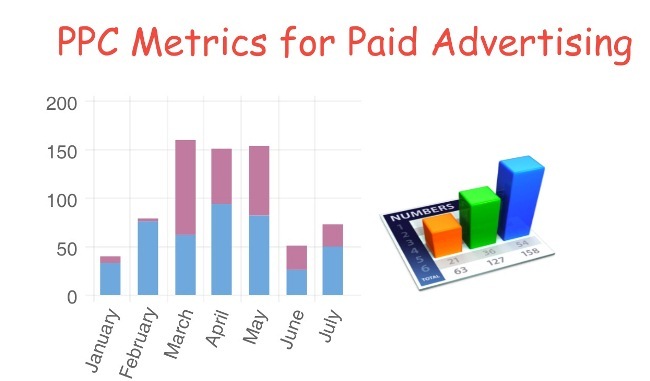 How to measure the effectiveness of Paid Ads? Not only the developing and implementing but the proper measurement of a paid advertising campaign is also very important for any successful business house. Advertisement and sales are actually interrelated and the Ad campaigns directly influence the sales and profits. Unfortunately, many advertising agencies and their clients have no well-defined standards to measure the effectiveness of the Ads or the overall Ad campaigns. How to combine Paid Search and SEO together for best outcomes. A detailed study of Organic vs. Paid Search Ranking. What is to be measured? Before launching any Ad campaign, it is vital to ascertain the parameters on which the results obtained will be measured. Usually, the prime objectives of a company’s marketing campaign can be providing support to the sales department, gaining awareness, positioning, product trials, reminding prospectus or removing the misconceptions. At the very first, the marketing team needs to set the targets and then after a pre-determined period, need to evaluate the level of achievement. No matter what was your object (creating brand awareness or fighting with the negative rumors), its achievement directly or indirectly reflect the sales and demand of the product or service, so it is the best scale to measure an Ad campaign. 1 When and How To Measure Ad Campaign? When and How To Measure Ad Campaign? The time, schedule and the manner of measurement also needed to be clearly ascertained. 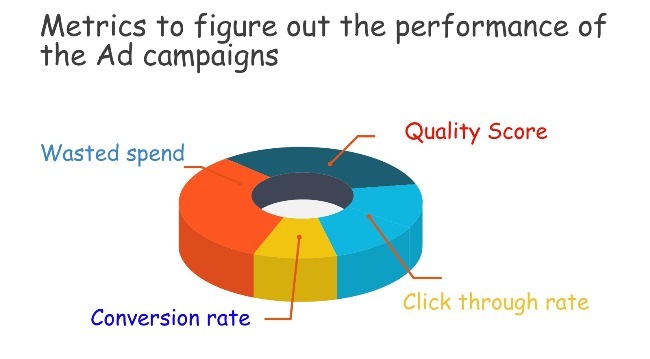 In a normal way, the performance is measured at short intervals during the Ad campaign is going on and then at the time of final execution. The results found are timely, compared with the performance level at the beginning of the campaign. For example, the online advertisements and the TV ads start to show their impact on the consumers’ behavior just after its launch and during the whole period of the campaign, there may be some ups and downs caused due to other factors working in the market. If there is something wrong in the Ad, its concept or presentation, it can be immediately corrected or replaced by a better one. The post checking of the results and preferences is surely helpful in determining the planning and execution of the future campaigns. The popular techniques for measuring the advertisement efficiency are image/altitude changes, statistical analysis of sales, usage trends and changes in usages. Though recall may not be regarded as the valid measure of effectiveness, but we cannot deny its importance and effectiveness. It is a unique measure provided by Google that works in the relevance of your keywords. This provides the assured information that how many users have seen the relevant ads and had an affirmative opinion on it. The CTR (Click Through Rate) of the ad and the keyword. The relevance of the ad and the keyword phrase to a particular search query. The mutual relevance of keyword and the related ad category. The CRT of the visible URLs in the Ad category. 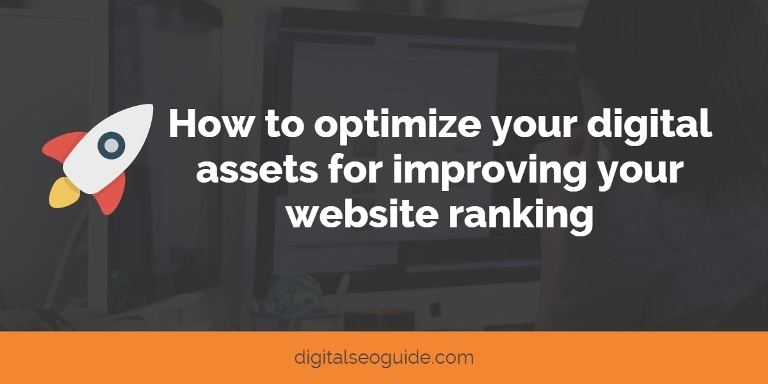 Developing and maintaining a remarkably good quality score is essential as it is often determined by Google to finalize your page rank and also in determining your pay per click income. This is the factor that principally plays an important role in determining your company’s online quality score. It gives the clear picture of the relevancy status of your advertisement to the users. While your company is dealing with lower click-through rates, it simply indicates the need for improvement in your keyword strategy and the creative aspect of your ad. The next most important, as well as popular Ad campaign efficiency metrics, is the conversion rate. This factor makes it clear that how many users who have clicked on your advertisement later went to the landing page for further action, such as making a purchase deal, signing in for a free trial usage, filling out of any inquiry form or vote or comment on any given issue. Just similar to the click-through rate, the conversion rate is an important element but is the regarded a better one as no one will actually like to pay for the thousands of clicks or the traffics generated by the advertisement while only a few of them are actually end to a meaningful action. If your ad campaign is entertaining a sound conversion rate, it means that you are getting a nice return on your pay per click investment in the form of increasing profits. Through this scale, we can measure that what amount of money is required to meet with the high cost of paying for the unproductive clicks that don’t convert. This wasted spend is also known as the ROI killer. Some experts also suggest using the negative keywords to filter out the irrelevant and non-conversing traffic. The measure is very helpful in cutting the unproductive costs. Well, I’ve have shared the techniques and metrics to measure the effectiveness of advertising campaigns. If you have any query or suggestions then share with us.